In a recent developer interview, Atlus’ Shin Megami Tensei V producer Kazuyuki Yamai shared a few updates on the game’s development. 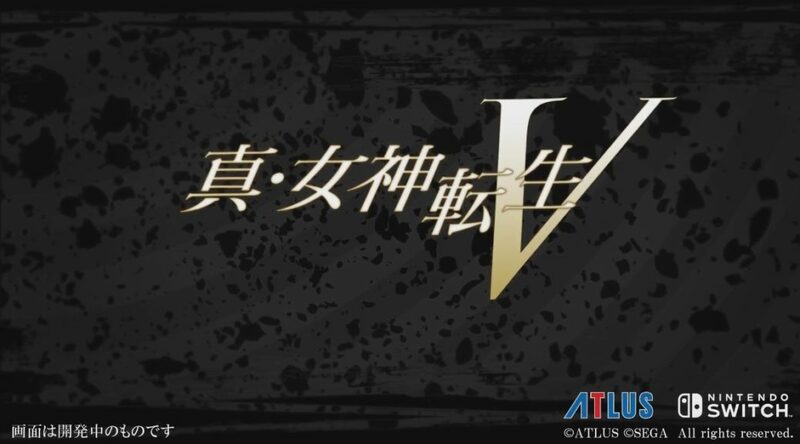 Yamai said the development team is “working hard”, and they are really in the progress of developing Shin Megami Tensei V. Most of the demons and new characters are now moving on the Nintendo Switch itself, and they will not compromise any part of the game’s content to ensure Shin Megami Tensei V lives up to its name as a mainline title. Lastly, Yamai said Atlus will reveal more information to fans when the time is right. Shin Megami Tensei V is a Nintendo Switch exclusive with a yet to be determined release date.